Based on our executive management team's decades of experience in wine sales, marketing and finance, we had seen other wholesalers tend to repeat the same mistakes over and over: under representation of their brands, too many brands, incorrect pricing strategies, lack of communication with their suppliers/wineries and lack of information/representation at the point of sale. We learned many of these lessons first-hand having previously worked not only on the wholesale side of the wine business but also on the retail/restaurant side where the mistakes of our wholesalers had direct effects on our profits. In forming our own company, we create a wholesale firm that actively seeks to avoid these mistakes. 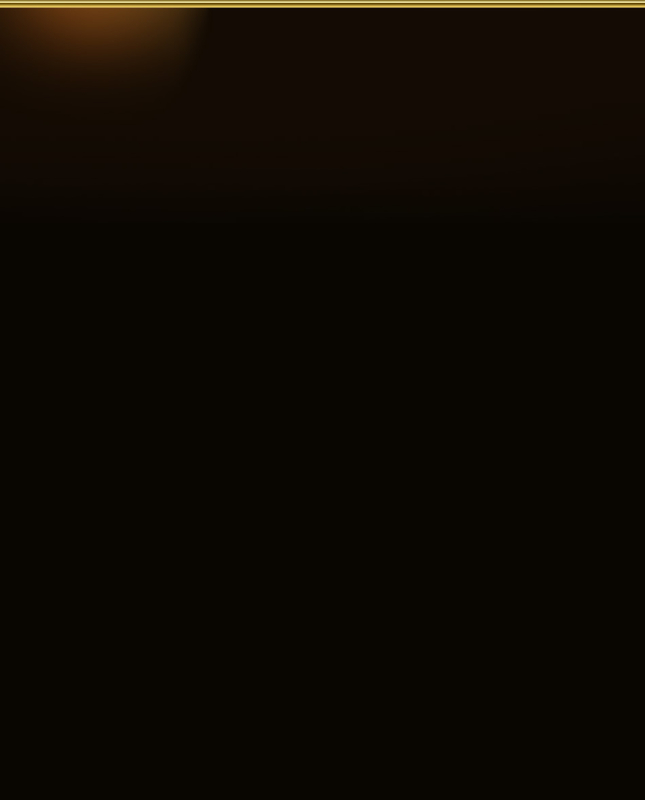 Our foremost aim is to form real partnerships with our suppliers and customers. We enter into these relationships with a goal to form long term connections and real partnerships. Whether you are a retailer, restaurant, wine bar, bar or a fellow distributor, we invite you to come and grow with us. 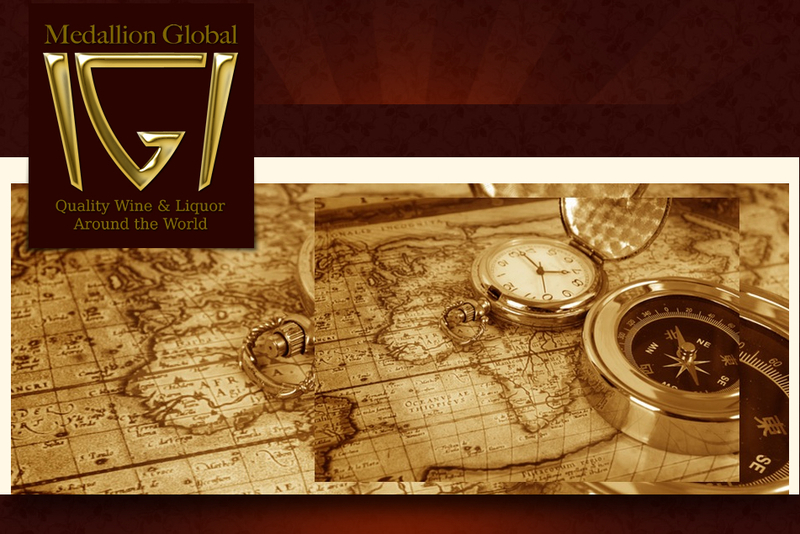 Medallion Global: Quality wine, beer and liquor around the world.